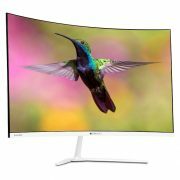 The cuff of the monitor is very flexible and can fit from pretty small arms to very large one. Koogeek’s app is very simple and can operate by anyone. The one problem we faced that, if the device is not connected to an app or Wifi then it won’t able to store the result more than few seconds. Otherwise, it is the excellent smart blood pressure monitor at a reasonable price which is $67.99 (Amazon) or INR 2,719 (Tomtom). The device itself not able to store the measurement data. In today’s polluted environment and our 8-hour sedentary jobs are killing our health slowly. The hectic lifestyle and unhealthy junk food can cause multiple types of health-related issues such as a headache, diabetes, obesity, high blood pressure and others. What do I suggest? Just take out at least 30 minutes from your busy schedule for exercise, eat healthy food and monitor your health intermittently. We have a lot of gadgets like smart wristbands those are meant to monitor our heart rates, footsteps, amount of water we drink, weight and more. But still, they are lag behind somewhere in the front of professional health monitoring systems. 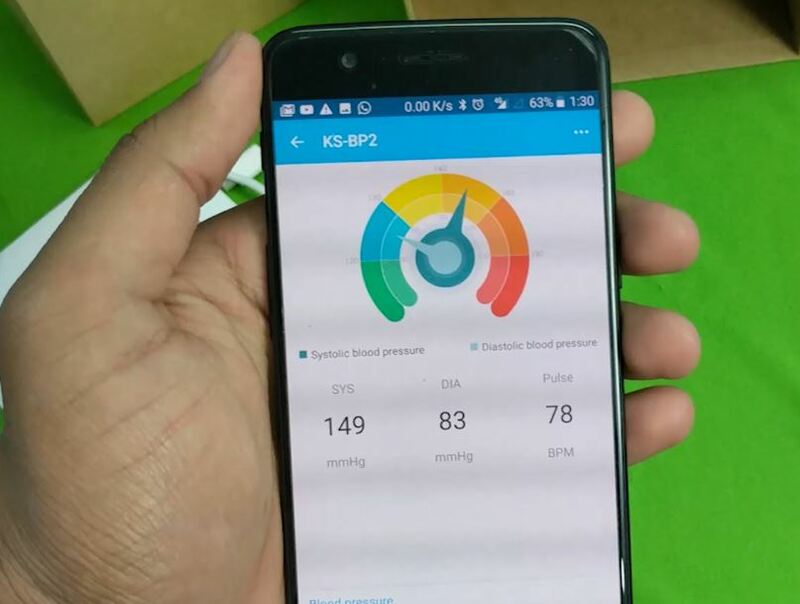 So today, we are going to talk about Koogeek Blood Pressure Monitor which is one the professional grade digital + smart blood monitoring system. 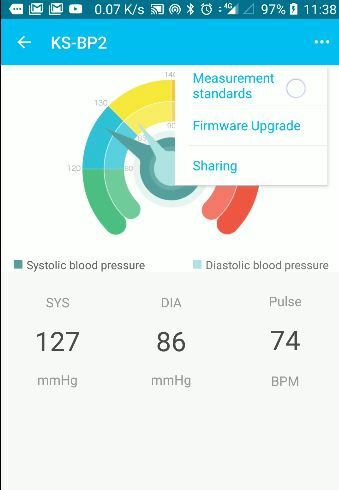 We are using this device for around 4 weeks and here is our opinion and review on Koogeek Wireless Blood Pressure Monitor. 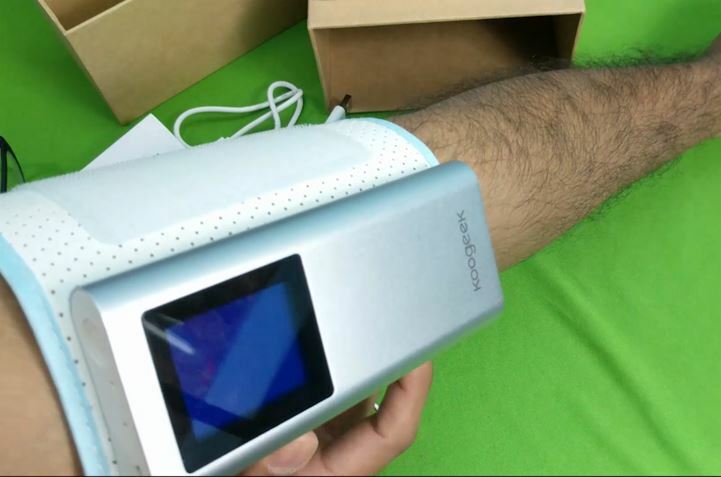 What do you get inside Koogeek Blood Pressure Monitor Box? Instruction Manual in English, French, Spanish, and Japanese language. The design of Koogeek blood pressure is very compact no extra wire or pipes to pump air. Everything is attached to the strap. When you open the box the first thing you will see a long iPod like device. At the front upper side, it has 2.2inch LCD in blue color while lower side is with a Koogeek’s logo. The body material of this blood pressure monitor device is built of aluminum alloy and the strap is of PU leather. The upper side of the blood pressure monitor is housed with a power on/off button, yellow color LED indicator, reset button and MicroUSB charging port. The white color charging cable is included in the box. 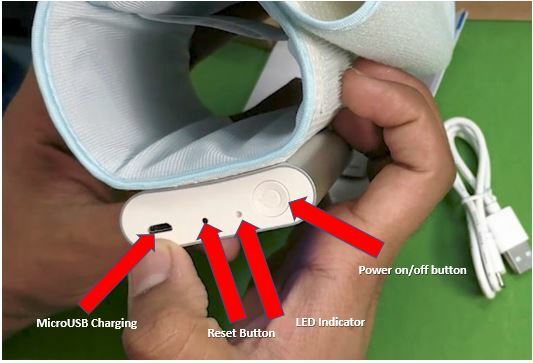 Coming to the back side of the monitor, a PU leather strap is attached firmly with the device and when you start the device to measure the blood pressure, its strap filled with air and firmly holds your arm to measure the accurate blood pressure and heart rate. 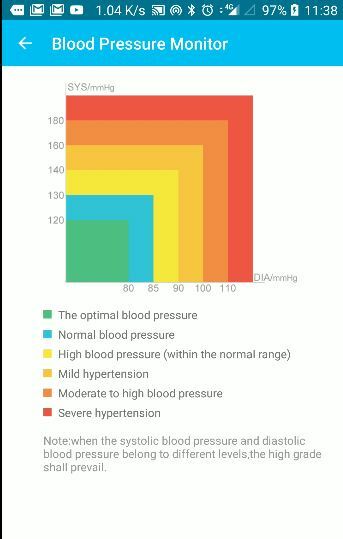 Koogeek blood pressure monitor can measure the both systolic ( the highest blood pressure of the body) and diastolic blood pressure ( the lowest blood pressure of the body). Apart from the SIS and DIA blood pressure, it can also measure your heart rate. The monitor can configure to take up to five consecutive readings to get a precise idea of your health condition. It will detect an irregular heart rate automatically and help you track your heart rate comprehensively. Product Dimensions: In the fold condition the length is 150mm, width is 75mm and thickness is 85mm. The weight of the product is approx. 300g and cuff Size is around 220-360mm. 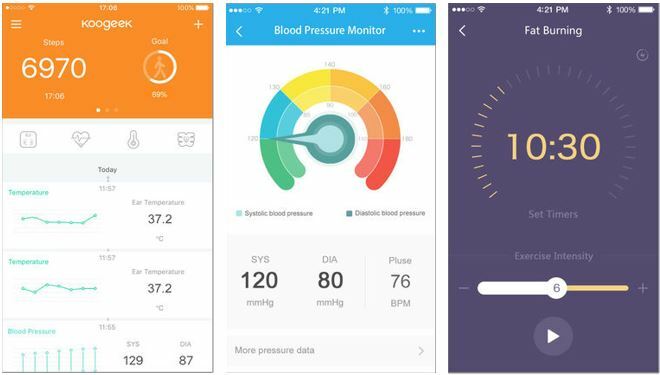 The Koogeek provides an app which can be used with all Koogeek Smart health products. The name of the app is Koogeek Heath which is available for both Andriod and iOS. 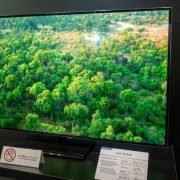 In this article, we are using the Android smartphone to test this device. Step 1: Go to Play store and download the Koogeek – Smart Health app. Step 2: Once the installation is done, open the app and join the Koogeek. If you already have an account with the Koogeek then just tap on login. Step 3: After login in the app, tap on the +plus icon present at the right upper corner and then on the Install new device option is given at the bottom. 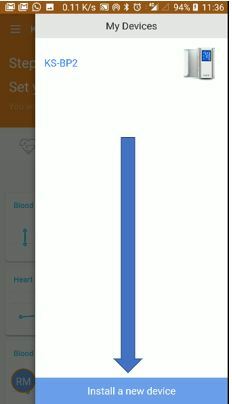 Step 4: The app will show all the available Smart health devices of Koogeek, select the KS-BP2 Upper arm monitor. Step 5: Now you will get two options: Setup Wi-Fi configuration & Link to a device and Link to the device. 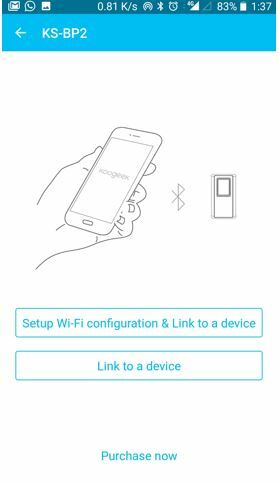 As we know that the KS-BP2 support the both WiFi and Bluetooth connectivity, so if you want to configure the both then use the first option otherwise go for the second one (Bluetooth). Step 6: After selecting the linking option, now go to the Monitor device and hold the power button to switch On and connect the device to the Smart app. It might take few seconds to create a connection. Step 7: Once you successfully establish a link between the device and app, its time to take the blood and heart rate measurements. 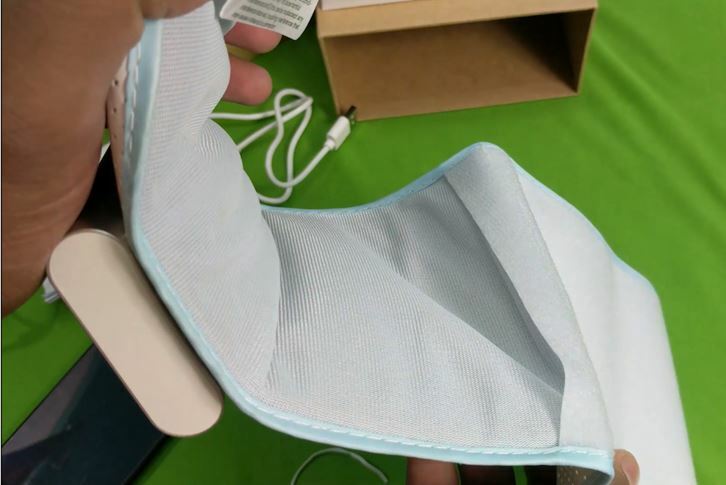 Step 8: Take the Koogeek blood pressure monitor, flap the strap and wrap it around your upper arm as shown in the screenshot. 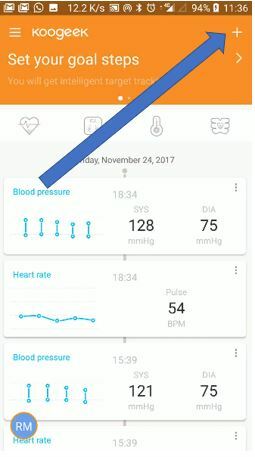 Step 9: Either go to app and tap on the heart icon and then the start button or just press the power button on the device two times to take the blood pressure and heart rate measurements. 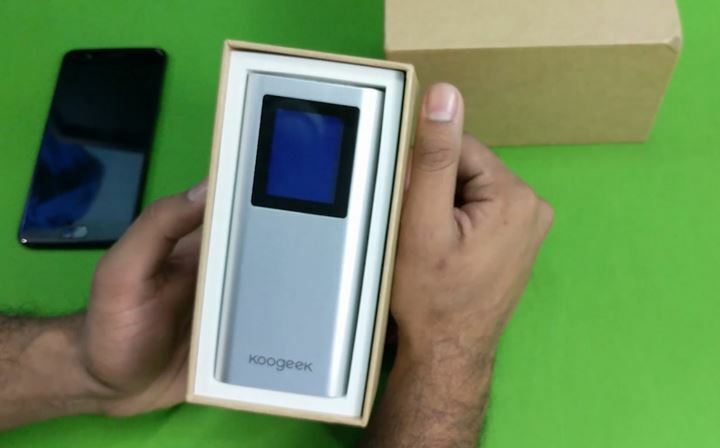 If the device is connected to Wifi then it will directly upload the measurement to your Koogeek smart app account. Step 10: The device will take some seconds to give you a result. You will get SYS, DIA, and Pulse rate. The measurement will also show in the beautiful meter interface. The meter is divided into different colors those indicate the health conditions. Red: Moderate to high blood pressure. This blood pressure monitor is really very easy to setup and use. Out of the box, I took only 15 minutes to understand and measuring my blood pressure. You can take the help of the instructional manual too. The quality of the device is excellent and enough durable to bear the shocks. To charge the monitor you can use your smartphone charger or connect it to the USB port of Laptop or Desktop. 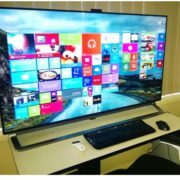 The cuff of the monitor is very flexible and can fit from pretty small arms to very large one. 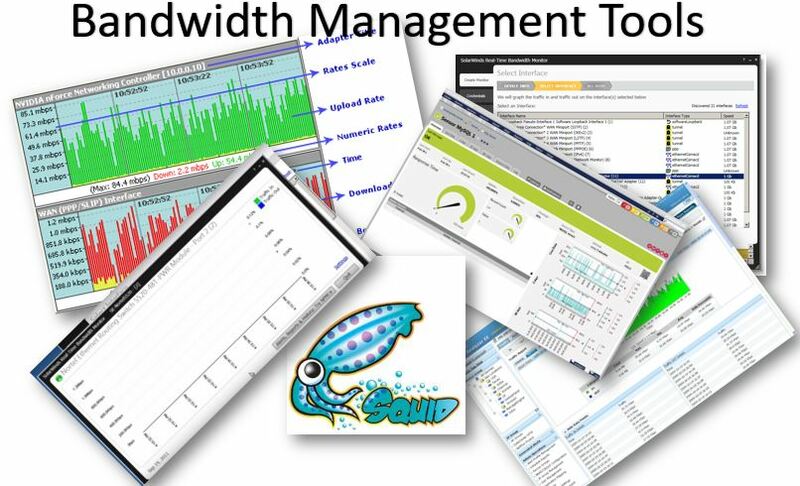 Its apps interface is very simple to understand too and can be operated by anyone without any connectivity issues (at least with our review unit).